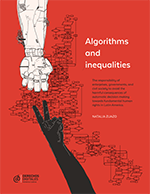 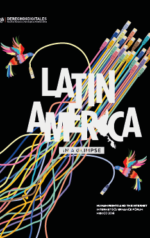 A preview of the 2018 edition of Latin America in a Glimpse, about the impact of algorithmic decisions in Latin American democracy. 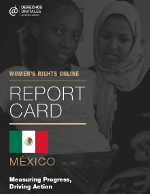 Measuring Progress, Driving Action. 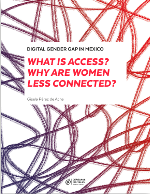 Gender audit prepared in partnership with the Web Foundation. 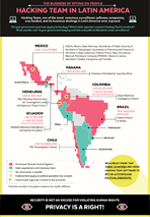 A compared perspective about data retention and registration of mobile phones laws fromf Mexico, Brazil, Colombia, Peru, Argentina and Chile. 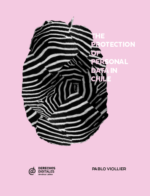 This report portraits the current state of protection of personal data in Chile, from multiple perspectives: normative, institutional and political. 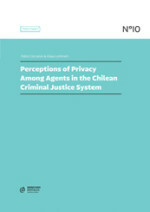 This investigation examines varying perceptions of the concept of privacy and the practical implications of these perceptions among the main actors in the Chilean criminal justice system. 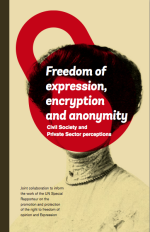 Collaborative research on the use of encryption and anonymity in digital communications. 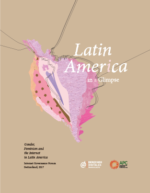 The main goal of this initiative was to collect cases to highlight regional peculiarities from Latin America and other few countries from the Global South. 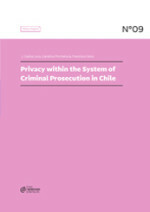 In the following pages we will develop a study on the problems of privacy the fight against crime in Chile poses. 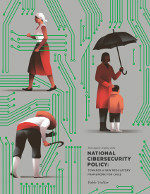 To do that three main aspects must be analyzed: the legal framework, the strategic plan of the Public Ministry and the level of legal privacy protection in the country. 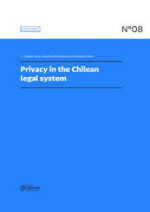 The present report constitutes the result of an examination of the legal regulations currently valid in Chile and linked to a set of interests related, namely: private life, intimacy, and the inviolability of private communications and the protection of personal data. 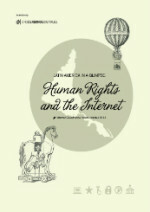 A summary of some aspects in the discussion in Latin America regarding human rights and the internet. 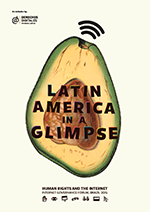 This initiative has been especially made to increase the understanding of the region in the international community gathered at the IGF 2014. 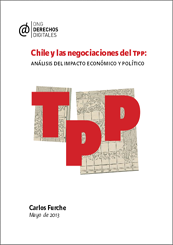 Analysis of the costs and benefits it has for the Chilean participation in the Trans-Pacific Partnership Agreement prepared by Mr. Carlos Furche as an independent consultant .